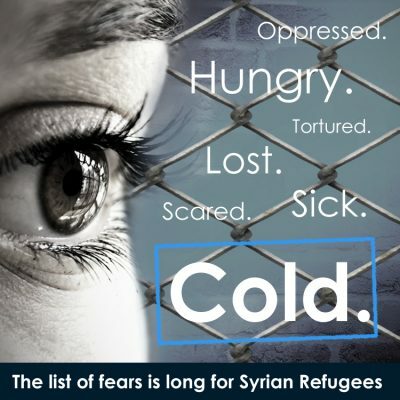 We urgently need to distribute food packs to Syrian Refugees. 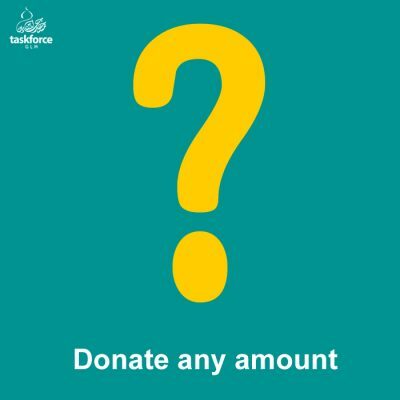 As always, Task Force GLM will not deduct any administration costs from your donation. 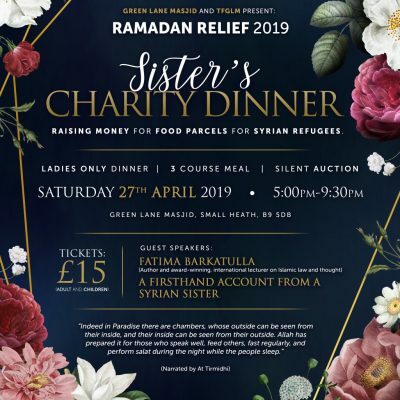 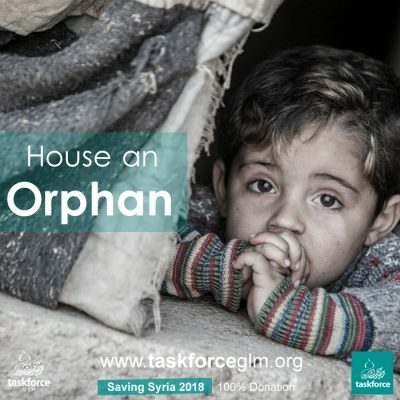 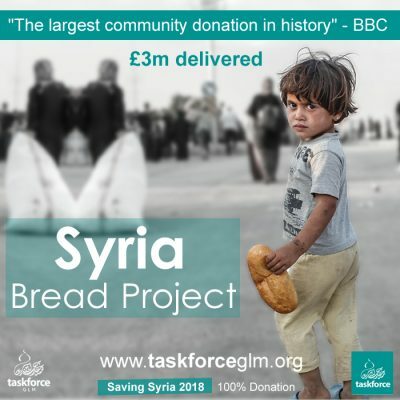 Every penny you donate, will be used to purchase supplies to create an emergency food pack, and distribute them to the refugee camps in Bekaa Velley, on the border of Syria. 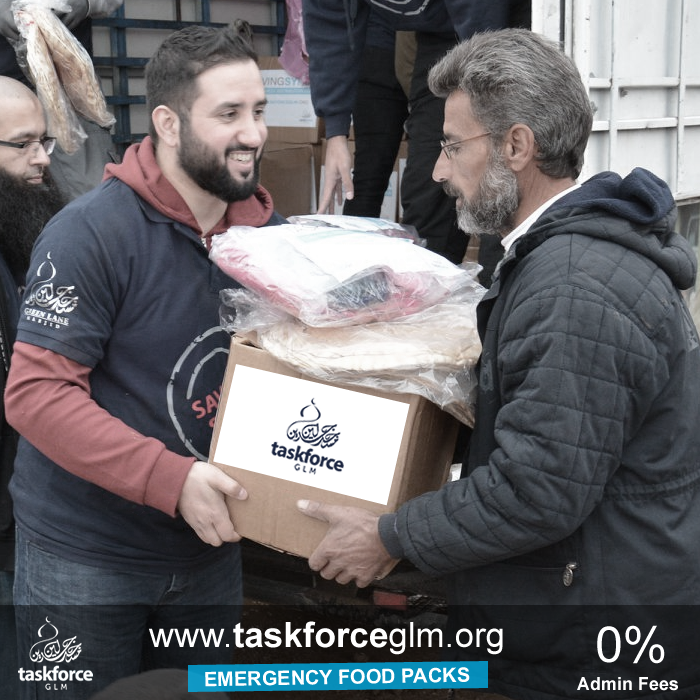 Please view the gallery and videos for what a food pack contains, and kindly purchase as many food packs as possible, to help us feed the families who are relying on them.